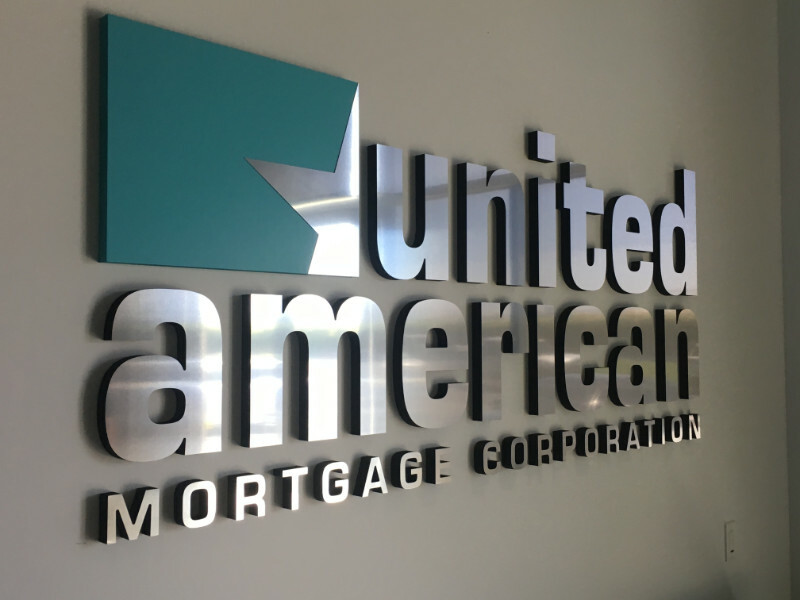 There are six types of 3D lobby logo signs in Orange County that business owners like to use for their offices. These products encapsulate your corporate brand message. In addition to looking professional and adding visual interest to your interior décor, they boost name recognition among customers. 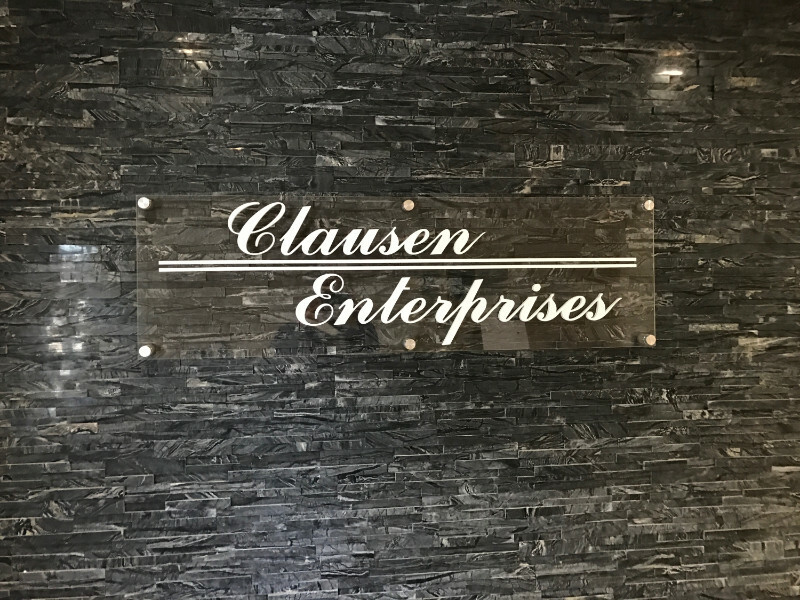 Lobby logo signs reinforce your brand! Foam can add dramatic pizzazz to your locale. It allows for depths of up to three inches. We can paint it in any color of the rainbow or add printed vinyl overlays for pattern displays. Another option is the installation of an acrylic laminate. Acrylic panels with 3D Letters also popular! When you like an unapologetically sleek and high-tech look, you cannot go wrong with a transparent acrylic panel as a backdrop. It reflects natural or artificial light in your office. The vinyl lettering and symbols provide the break in the glossy sheen. If you do not want to lose any of it, we can install the vinyl to the back of the board. Consider brushed aluminum standoffs for maximum effect. 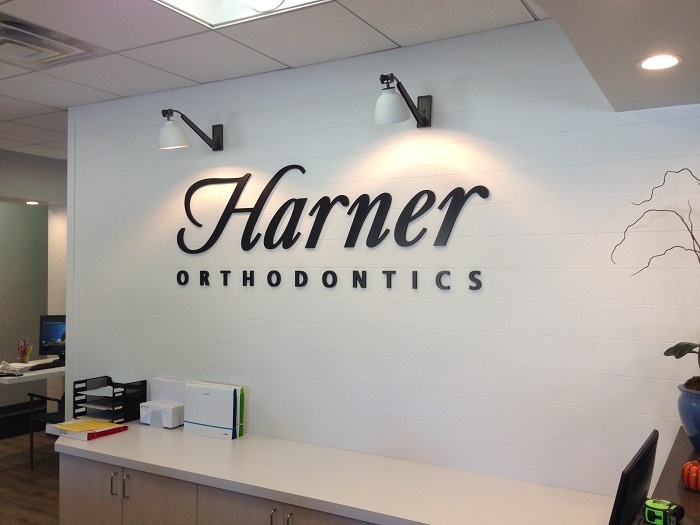 For a professional look, go for foam letters with brushed metal faces! Choosing metal is always a good idea. 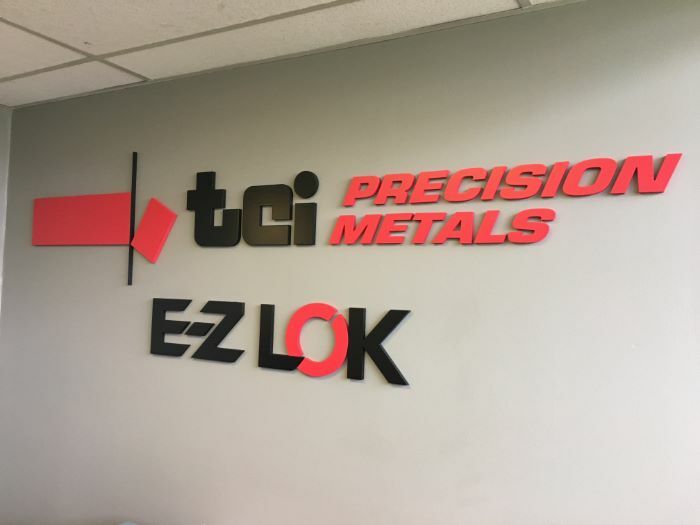 However, a solid metal letter is among the most expensive signage materials you might select. As a workaround, we offer the design and manufacture of foam letters in your iconic font. Just as we do with standard painted Gatorfoam, we add colors to the sides. Next, we, manufacture thin metal laminates that we treat for a brushed look. Finally, we install these laminates to the foam. The sign now looks as though you went all out and paid for the metal – even though you did not. Painted PVC letters allow for us to duplicate your font! Some clients like to have a larger than life lobby sign. Doing so has merit when your brand has to do with standing out, getting attention, or making an impact. Examples might be mortgage companies or sportswear designers. PVC is durable and well suited for the design of symbols and letters. Painted acrylic with 3D Letters looks amazing! In its typical state, acrylic is transparent. That said, we can paint the material with your corporate palette in mind. You still get the glossy look that characterizes the medium. Some business clients have had excellent success with installing hidden LEDs behind acrylic boards for a stunning visual effect. Aluminum letters always offer an engaging look! Aluminum is the kind of material that makes people sit up and take note. It signals longevity in the industry. It also symbolizes business success simply because it is more expensive than other signage solutions. As a result, your clients will incorporate this impression in the one they form about your business. Choose dimensional letters as well as a corporate symbol for best results. 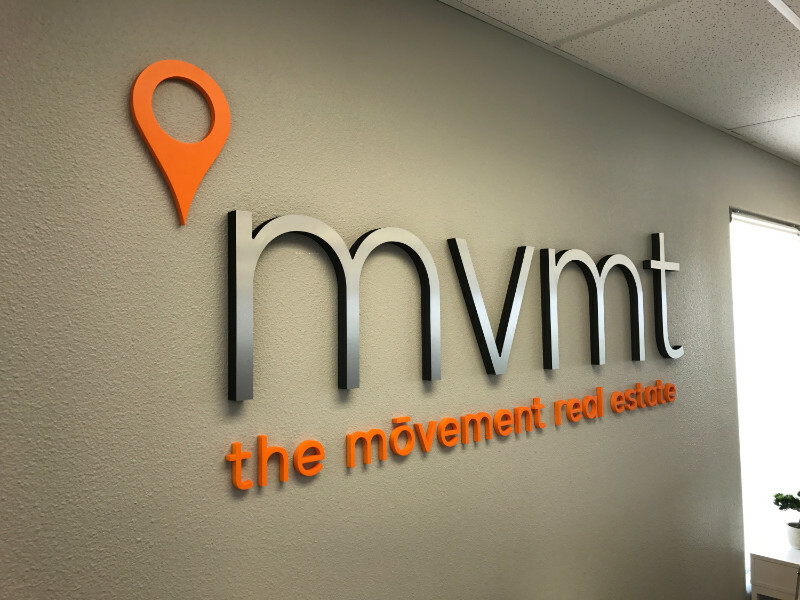 Do You Need 3D Lobby Logo Signs in Orange County? We can custom make any design and match your colors. We gladly ship most lobby signs nationwide. Of course, we also offer professional installation in and around Los Angeles County and Orange County. 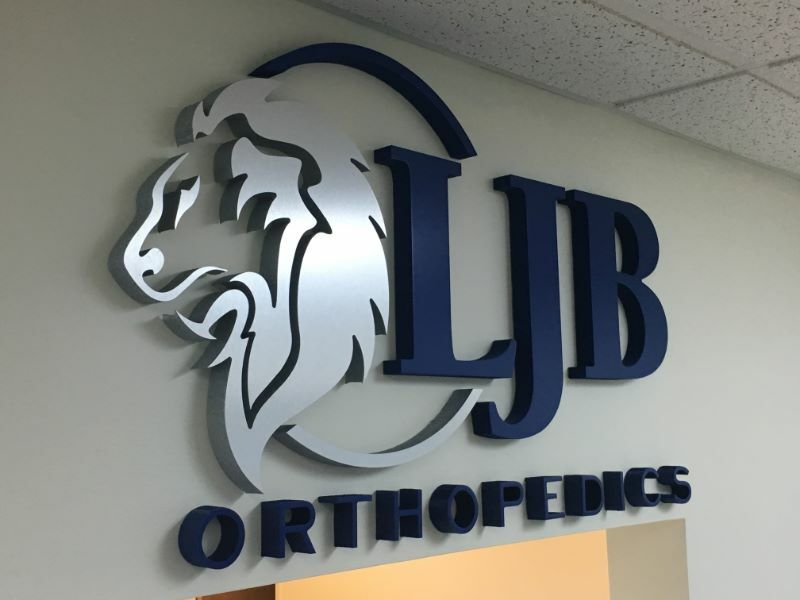 Contact us today to find out which sign would be best for your office!